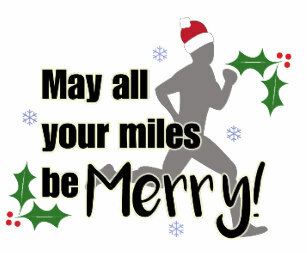 There will be no club runs on Tuesday 25th December or Tuesday 1st January and the Littledown Centre will be closed. Runs will take place as normal on Thursdays over the Christmas period. We will be back to business as usual from Tuesday 8th January. Members can keep an eye on the training schedule HERE – Merry Christmas and Happy New Year to all!